Dimensions 115' by 79'3" by 27'6"
Production 210 PB2Y-3 at Consolidated Aircraft, San Diego from 12/40 to 10/43. Most units had ASV radar. Few aircraft have been as extensively modified. 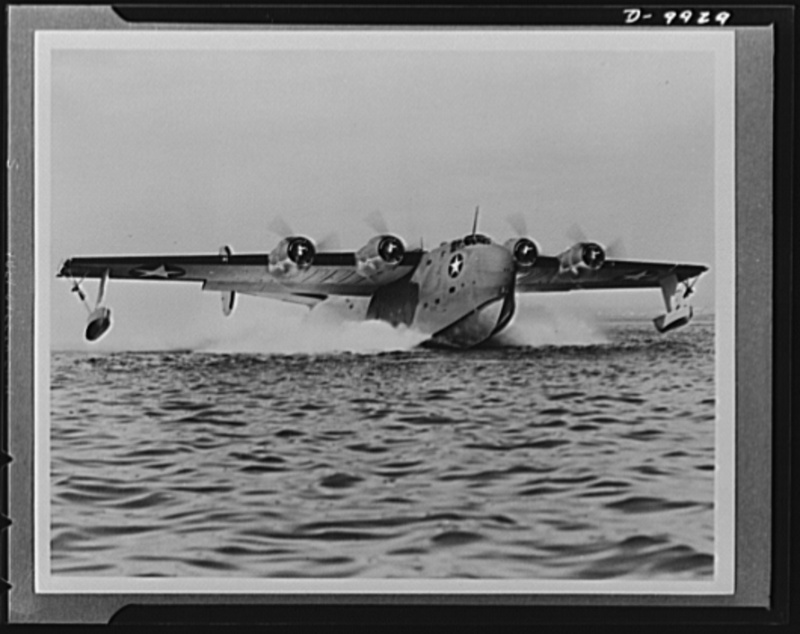 The PB2Y-2 was faster at 255 mph but only a few were produced. 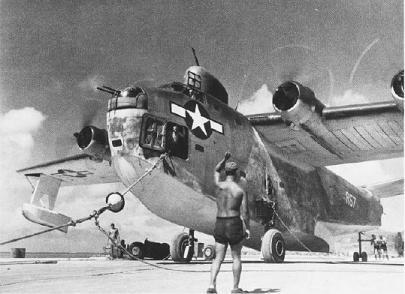 The –3R was demilitarized and used to transport 44 passengers or 16,000 pounds (7000 kilograms) cargo. The –5 had 60% more fuel. The –5H was an unarmed air ambulance capable of accommodating 25 stretchers. 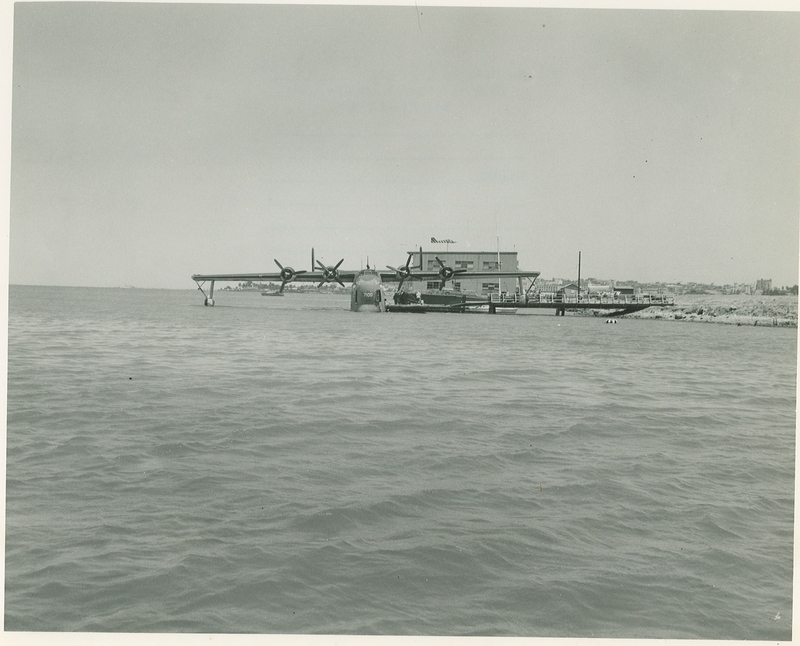 The prototype Coronado was the winner of a 1935 Navy design contest, defeating a Consolidated rival. 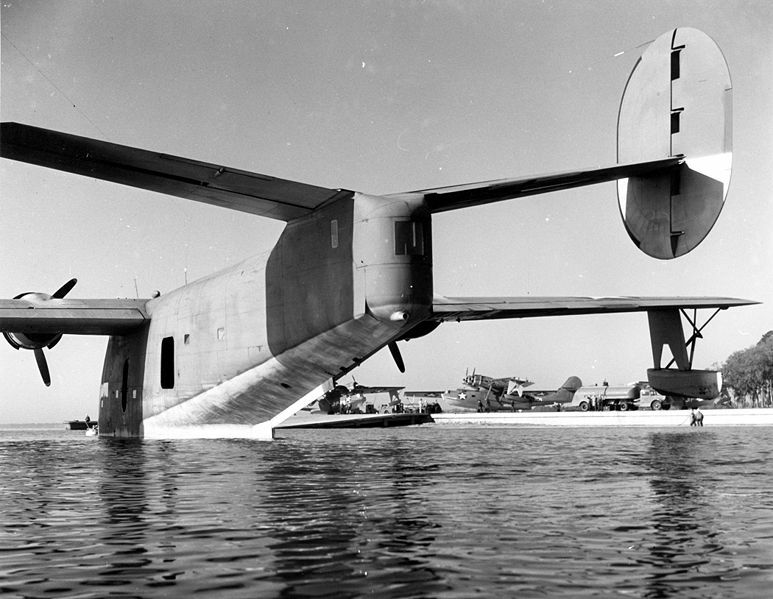 Significant design changes, particularly to the hull form and the tail surfaces, were made to the production model, which was not ordered until March 1939 due to the priority put on the PBY Catalina. By then a supercharged Twin Wasp engine with superior high altitude performance was available. 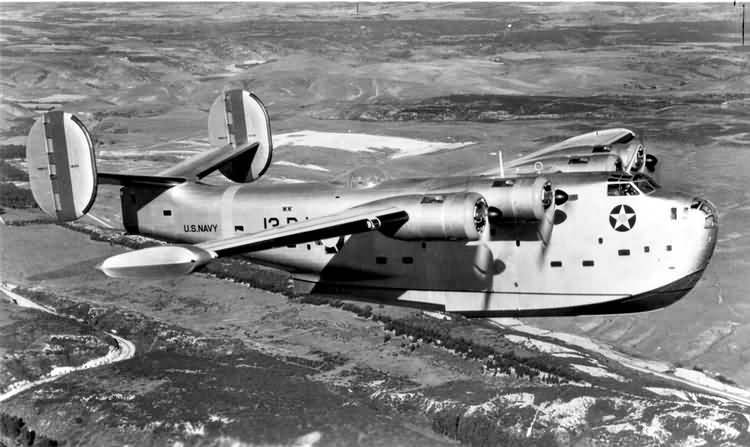 Though the Coronado was ordered as a patrol flying boat, its range was unremarkable, and most of the production was converted to transport and flying ambulance service. 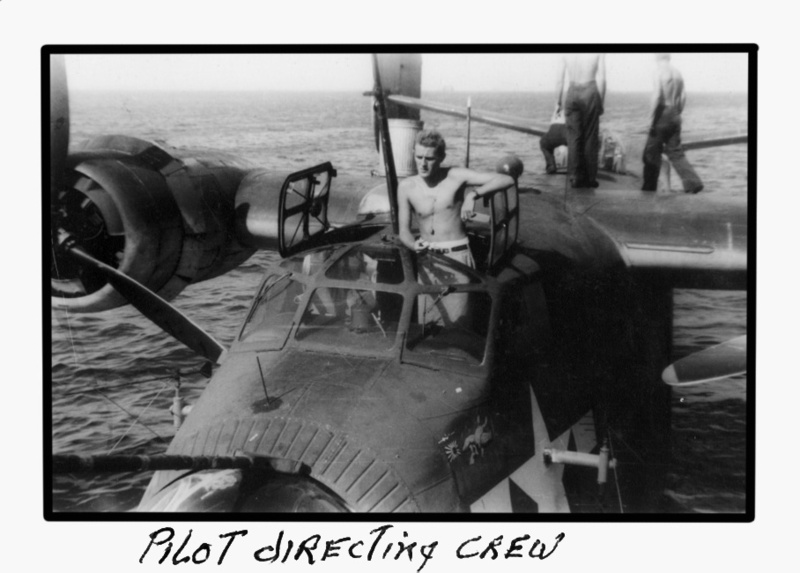 Nimitz had a personal Coronado that proved invaluable for allowing him to work with his staff while en route to various headquarters around the Pacific. The plane was rather sluggish, and pioneered the use of rocket takeoff assistance. Most of the –3s and –5s that were not demilitarized carried ASV radar above the flight deck.